Consult a health care professional before use if you are pregnant, nursing or taking any medication. 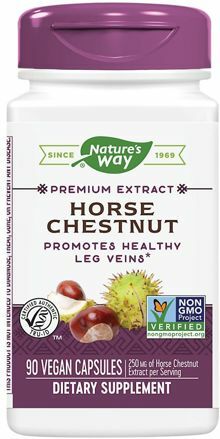 The Aescin in Horse Chestnut is a powerful saponin that has been shown to support healthy circulation, especially in the legs. 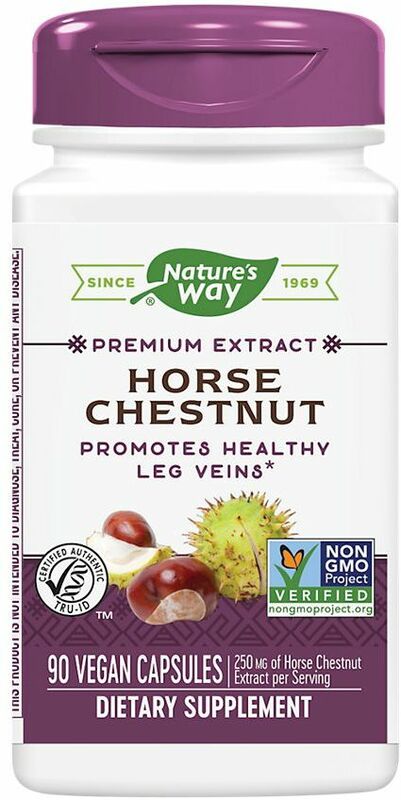 Aescin promotes healthy tone to the veins of the lower extremities. Take one capsule two times daily with water at mealtimes.